Please note that all Together Journal directory listings are subject to approval by our editor. Photography must be taken by a professional and style must be consistent with the Together Journal aesthetic. We can assist with photography services if need be. We will require 9 gallery images at 1500 x 1000 pixels at 72 dpi, a 70 to 100-word blurb (we will need to edit if this is too long) and your social and contact links. 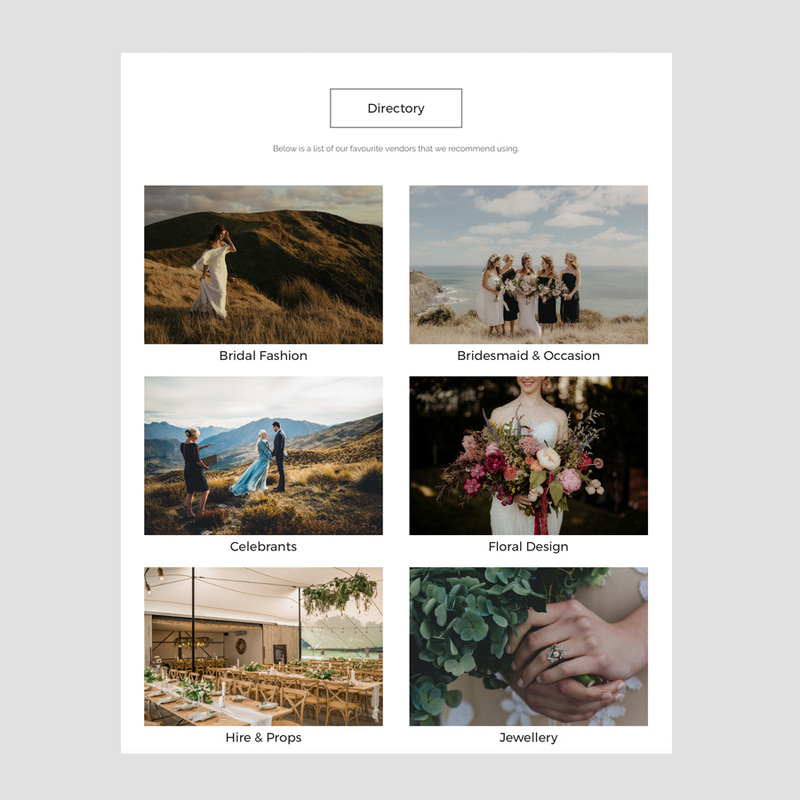 Please make sure you have permission from the photographer before using their imagery on the directory.